For bold summer color in a shady yard, it’s hard to beat tuberous begonias. These lush, tropical plants ask very little, yet bloom so prolifically. Their elegant, rose-like flowers dress up any outdoor living space and are an ideal choice for window boxes, hanging baskets, decorative urns or even garden beds. Imagine how great they would look at your house! 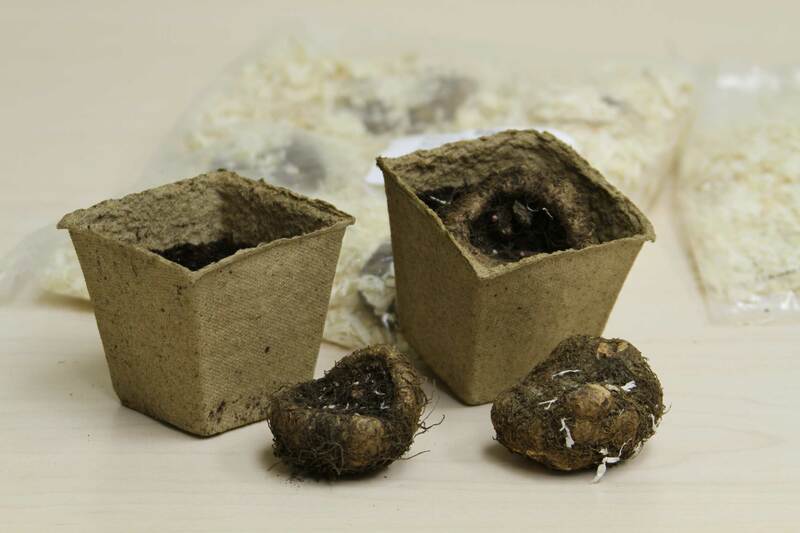 Begonia tubers are firm, dark brown and slightly hairy with an irregular shape. If you look closely, you’ll see that one side is domed and the other is slightly concave (like a bowl). Most of the tuber’s eyes (which will sprout into stems and leaves) are clustered inside the bowl. When you plant the tubers, they should rest on the domed side, with the eyes facing up. 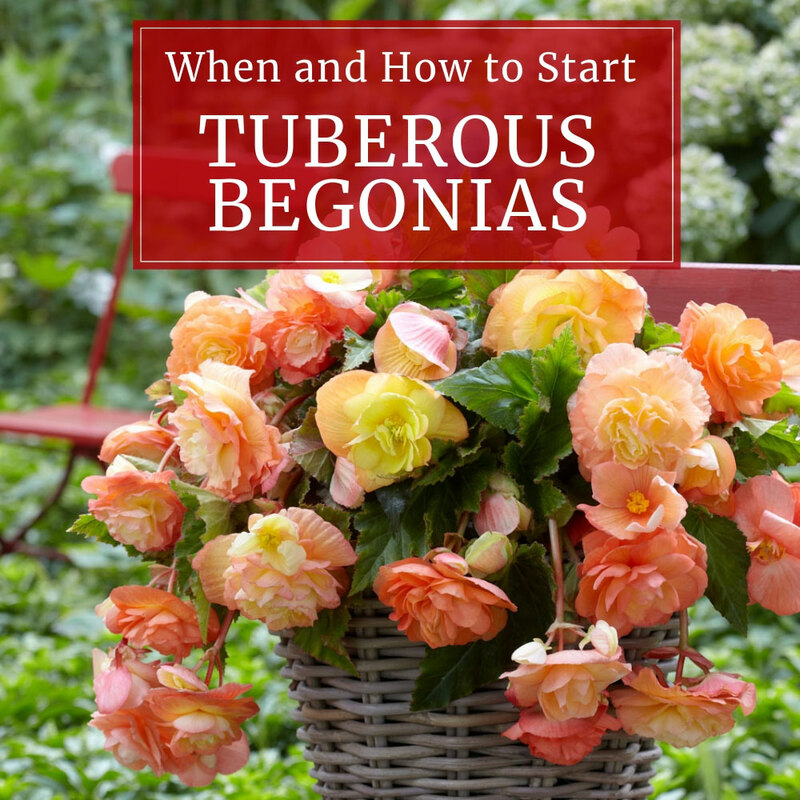 Like most bulbs, tuberous begonias have a winter resting period. 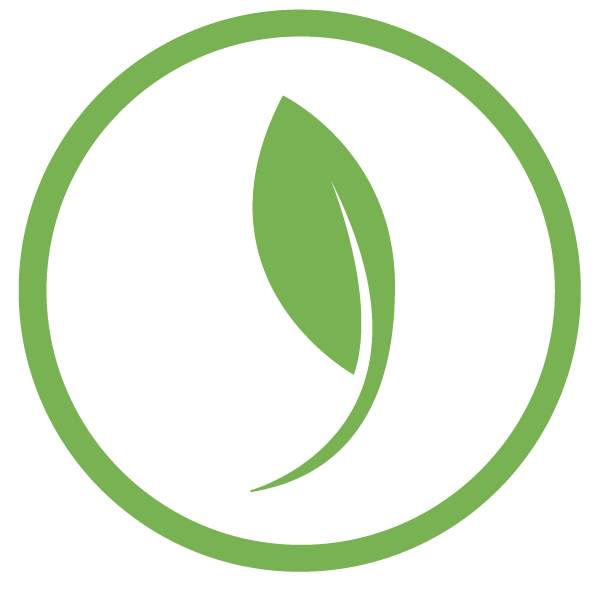 When your bulbs first arrive, especially if it’s before March, they may still be dormant. For best results, you’ll need to wake them up before putting them in the soil. Simply place the tubers (bowl side up) on a windowsill or on a tray in a warm room where they’ll get bright, indirect light. Watch closely and you’ll see the eyes get pink and gradually become more prominent. Once you see the first sprouts, it’s time to plant. The tubers may be planted in peat pots, small plastic pots or a shallow seed starting tray. Put 2-3” of moistened growing mix in the bottom of the container and set the tubers on top (sprouts up) about 3” apart. Cover with 1-2” of moistened growing mix and then water lightly to settle the tubers. Put your newly potted begonia tubers in a warm (70 to 75°F) place. 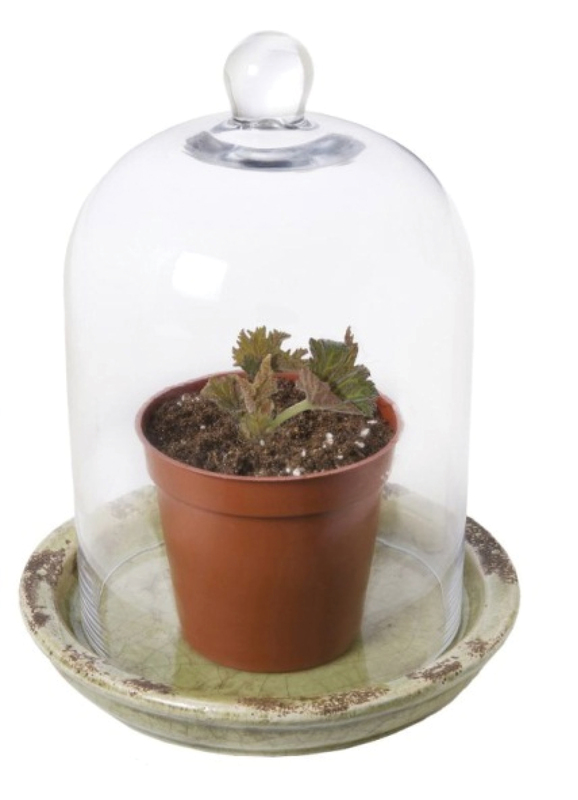 Cover the pots loosely with clear plastic to keep the soil lightly moist (not wet). The tubers themselves should stay relatively dry. When the sprouts are about a half inch tall, move the plants to a warm, sunny windowsill or put them under grow lights. Water as needed, keeping the soil just barely moist and letting it dry out between waterings. When the tubers have 3 or more leaves, it’s time to transplant them into larger containers. Be gentle, as it’s very easy to break the stems to off the tubers. If this happens, you can try rooting the broken stem in a glass of water. This doesn’t always work, but other stems on the tuber can take over. 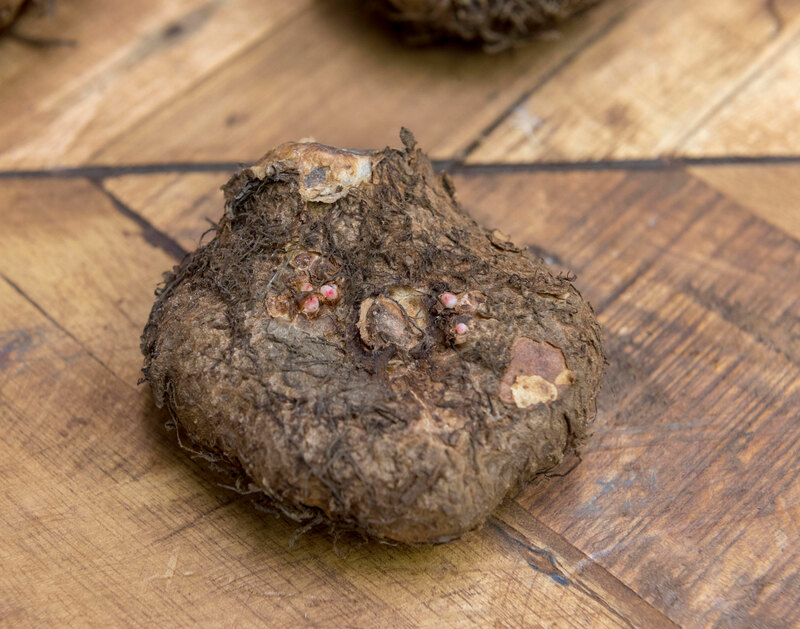 Plant one begonia tuber per 6” pot or 2-3 tubers in a 12” pot. If you are planting the tubers in a window box or garden bed, plant them approximately 8” apart. Using slightly bigger pots that hold more soil will make it easier to keep up with summertime watering. Don’t be too eager to move your begonias outdoors. Wait until the nights are relatively warm (above 50°F) and you’re confident there’s no threat of frost. Give the plants at least a week to make the transition from indoors to out. During this time, keep the pots in a place where they will be protected from sun and wind. 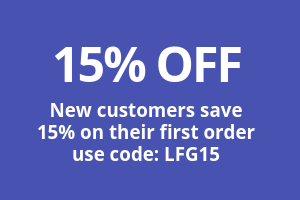 Ready to give it a try? 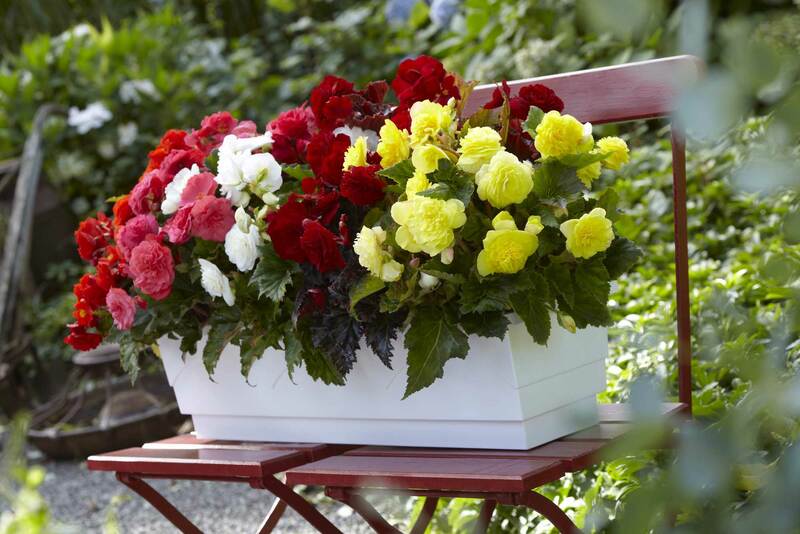 Click HERE to choose which begonias you want to grow. 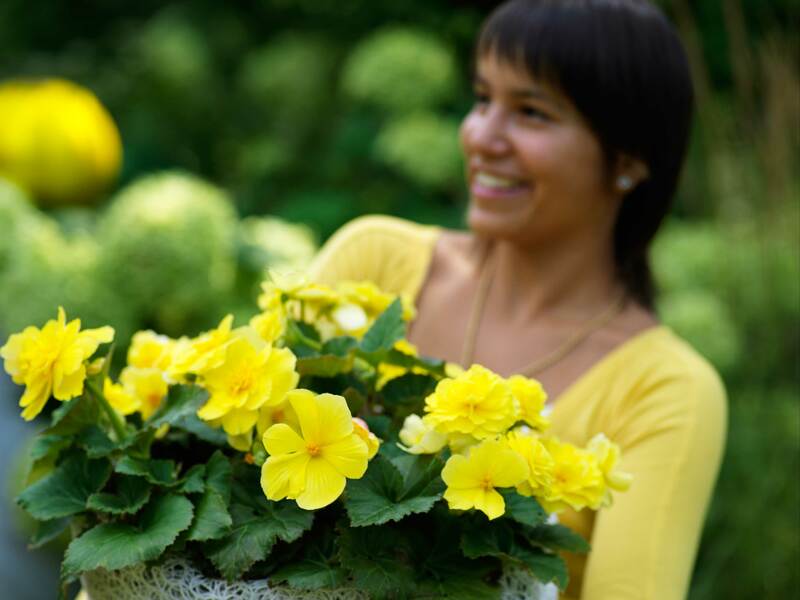 To learn more, we also offer this article: All About Begonias. Tried them last summer. I was supposed to get large flowers but only got small single flowers. Did I buy the wrong ones? I have two pots white begonias planted indoors from last year. Can I plant them by themselves? Do I need to mix them with other Begonias? 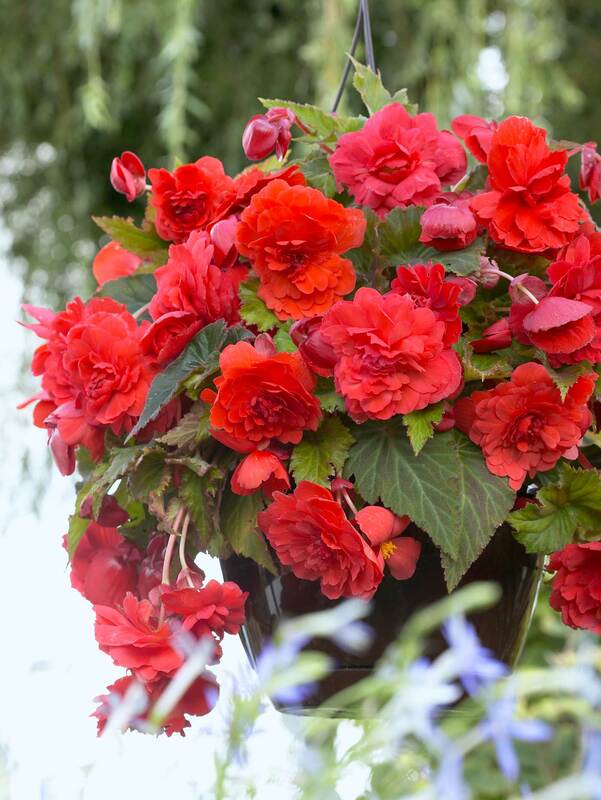 Hi Eilasor, You can plant one tuberous begonia per pot or plant several of them together in a larger pot. Enjoy! Is it okay to start them in full size pots to avoid transplanting later on? Hi – Sure, that will work. We recommend starting in small, shallow pots because they’re easier to manage indoors. In a big pot you’ll need to take extra care not to overwater.